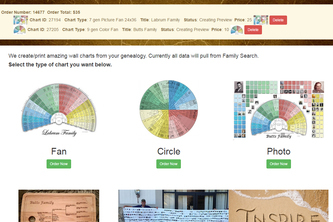 The family stories we share across the dining room table can now be shared from across the world. 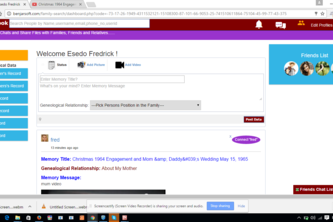 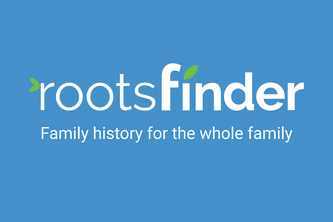 Have you ever wanted to find your distant relatives? 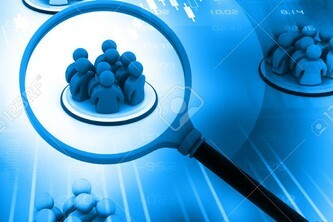 We can find them. 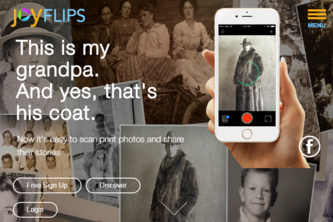 Add your story to any photo using your iPhone and your voice. 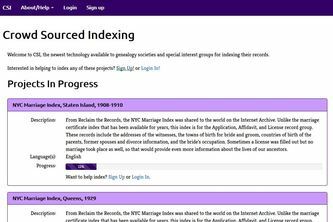 Accessible, searchable archives for everyone through collaborative record sharing and indexing. 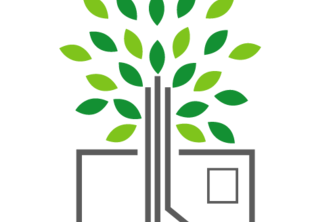 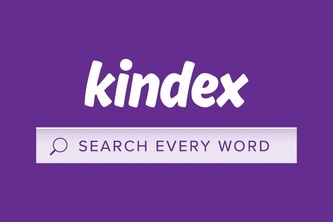 Small organizations need an easier way to manage their indexing projects, and this is it. 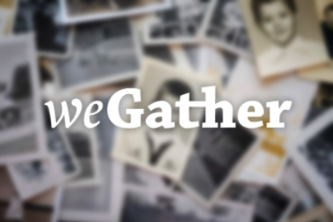 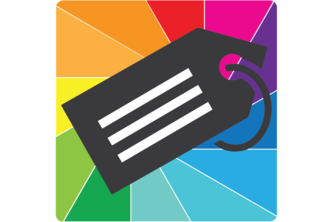 weGather is a free app that helps families collaborate to capture the memories surrounding analog photos. 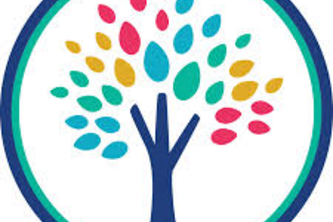 PetFamily connects pet owners and breeders across the country. 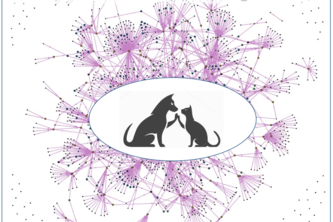 Using a graph database you can trace pet family trees. 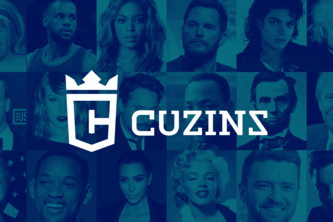 Cuzins is a mobile app that shows how you're related to friends & celebrities, and how they're related to each other.